Reserve your transportation with us. 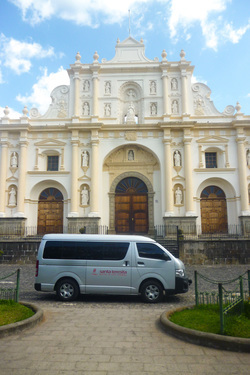 Remember that all Wednesdays we have a free shuttle that leaves from the Cathedral in the central park of Antigua Guatemala at 9am. We will be waiting for you! 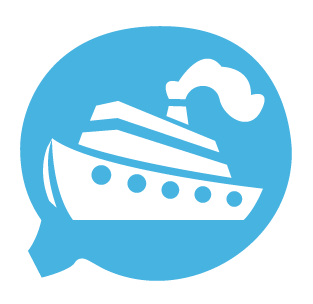 We also have transportation for cruise passengers looking for a volcanic thermal water spa near Puerto Quetzal.